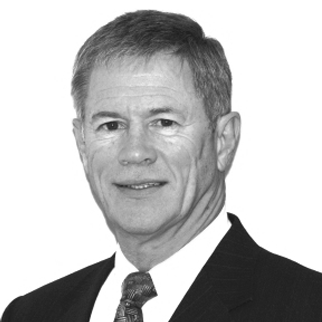 Colin Brown is an associate partner at Dickson, Stojak, Huang Chartered Accountants. With 40 years of experience, he has served in his current role for fifteen years. Prior to joining the firm, Colin served as CFO and Director at two mid-sized businesses in Western Canada. His experiences in the private sector and his years of client advisory services have brought him a deep understanding and knowledge of business operations and procedures. Colin’s area of professional specialization is focused on providing accounting, taxation services and consulting to small and medium-sized owner-managed businesses and their shareholders. He is a member of the Institute of Chartered Accountants of British Columbia. In addition, Colin is a part of a business advisory consulting firm concentrating in the business succession and transition planning area for business owners and their families. Originally from Montreal, Colin now lives in Vancouver and Vancouver Island. He is married and has two children and five grandchildren. Colin counts geocaching and boating among his interests, and he is studying Mandarin. For a time in college, he worked as a sleeping car conductor on the CPR.